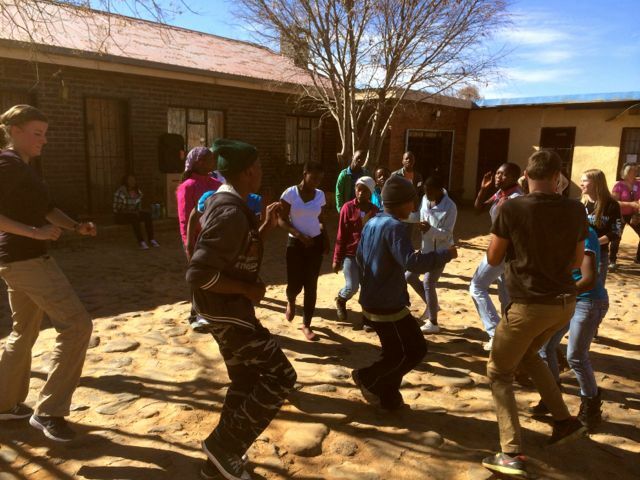 We had the privilege of bringing Beat the Drum to Lesotho again this year. To our great joy, we were rejoined by three of our friends from Holland, MI and they brought along twelve wonderful new teammates. 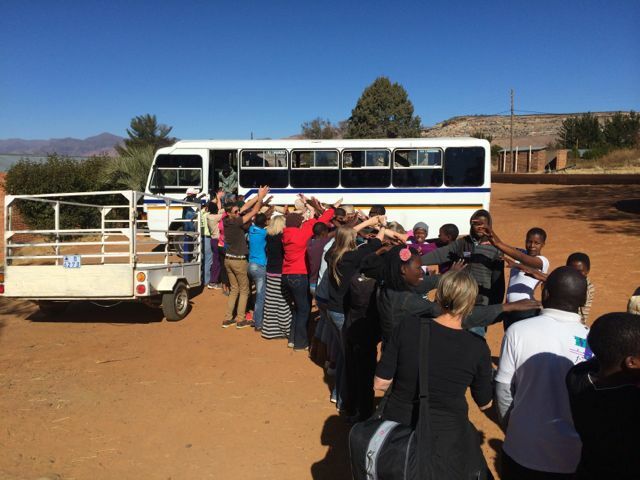 It was also such a blessing to have nine staff and students from our LXP family in Jeffreys Bay, South Africa, as well as nine staff and volunteers from here in Lesotho. 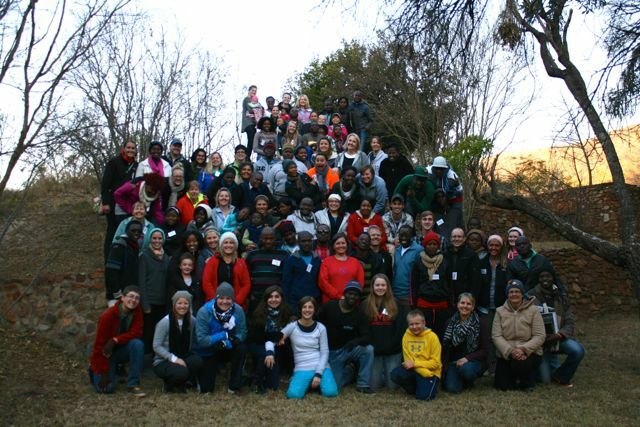 Our team of 33 first met in Pretoria, South Africa July 8-11 for training and preparation. In Pretoria we were also joined by a second Beat the Drum team made up of volunteers from LXP in South Africa, Fortress in Zambia, and an American group from Texas. We enjoyed the four days of getting to know one another, worship and prayer, studying the Beat the Drum curriculum, learning the cultures of the places we’d be ministering, and preparing our hearts to be used by the Father. In the morning on Saturday the 12th, we loaded up buses and cars with ourselves and our luggage and hit the road! 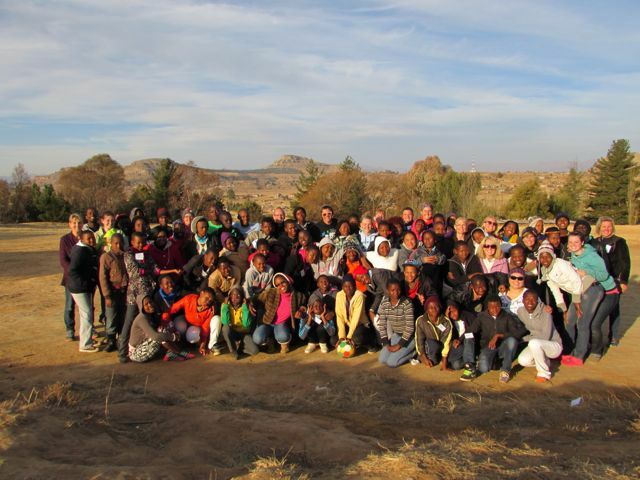 Our group headed south to Lesotho while the rest of our friends headed north to Swaziland. The team that went to Swaziland had a successful outreach sharing the Beat the Drum message with students in their classrooms, in the same way our team did last year. However, those of us who came to Lesotho danced to a different rhythm as we beat the drum. From July 14-18 we did a Beat the Drum Camp with forty-five high school students from the two schools visited during last year’s outreach, St Paul and St Philips. 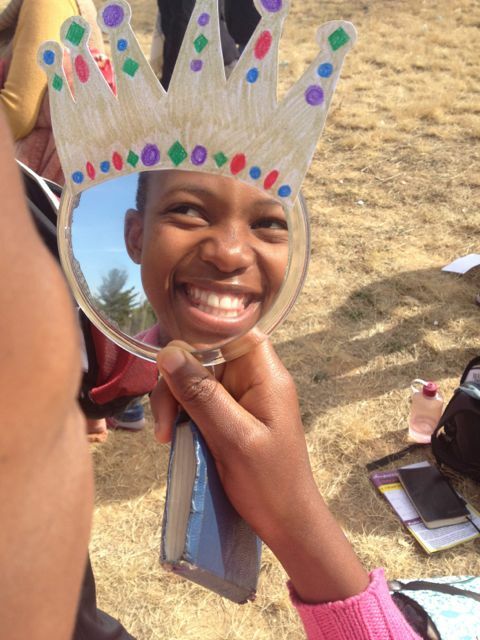 In typical LXP Lesotho style, we set up sleeping dorms, kitchen, and hall at a local high school campus and spent the five days and four nights living, laughing, loving, and learning together. At camp we divided into small groups of about 5-6 campers and 3-4 leaders each. Since we had almost one leader for every camper we were able to spend a lot of time with each one individually which helped build deep relationships in a short space of time. In our groups throughout the week we discussed the Beat the Drum curriculum after watching the movie the first night. The material was a review for the majority of the students, but the approach we were able to take at camp helped them to understand the lessons more thoroughly and see how important they are in their lives. Many shared that they had made commitments to abstinence after the team came to their schools last year, but this camp helped them to re-commit to these decisions and make practical action plans to follow through. We also shared our stories once again in the form of writing letters to Francis, one of the characters in the movie. 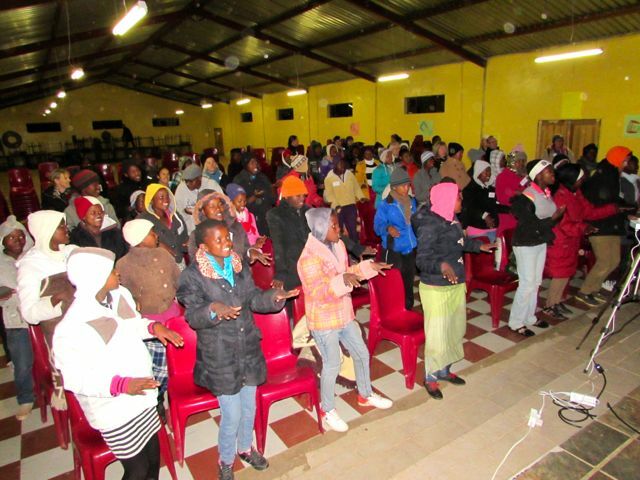 The campers shared with us their pain and brokenness due to abuse, neglect, sexual sin, HIV infection, teenage pregnancy, hunger, and hopelessness. The leaders also shared their stories, and as we found common ground, prayed for one another, and shared the encouragement that salvation, redemption, and healing are found in Jesus, we received the peace, hope and comfort that He gives. A few of the campers made first time commitments to follow Jesus with their whole hearts and lives, and it was our privilege to counsel them in their first steps as new creations! Many of them made the courageous and life-giving choice to forgive those who have hurt them; it was not an easy or lightly-taken choice for any of them, and on the other side they found the freedom and joy that comes from obedience to the Good Shepherd. Another highlight of the Beat the Drum program is when we split up the guys and gals, and this camp was no exception. 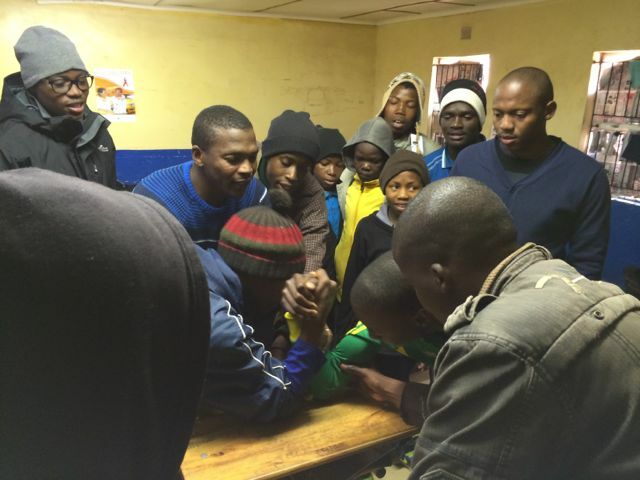 The guys started their session with a rowdy arm-wrestling competition before diving into a discussion about what it means to be a “real man”. The girls played games and shared their dreams for the future before learning the truth about beauty and worth as “special ladies” created by a loving God. The camp was full of fun and games as well as these deeply transformative encounters with the Lord. On the last night we were impressed and entertained by a talent show; items ranged from comedic impressions of the leaders, to worship songs, to powerful dramas about the importance of living lives of purity. It was difficult to say goodbye on Friday morning as our American friends departed for the airport and in the afternoon as the campers loaded the bus home. 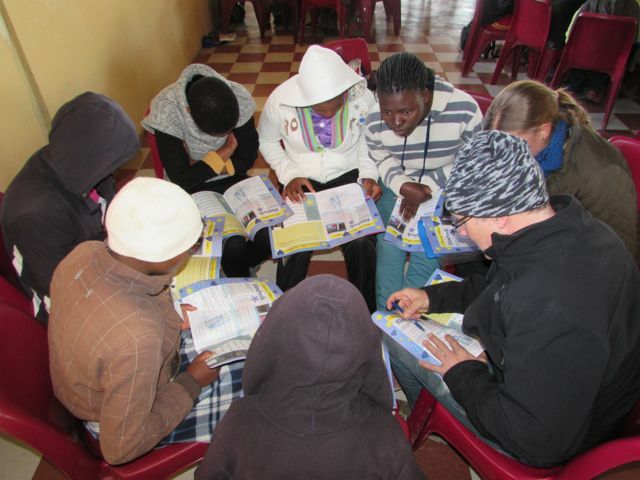 The exciting reality for these of us based in Lesotho, though, is that we get to continue seeing these kids every week! We will be at St Paul and St Philips for an hour each week to continue discussing life, love, purity, and Jesus with the students who attend Abstinence Club. A few of them who live near us have also joined us at our Saturday Youth Program. Please continue praying for these young people who are being transformed and in turn are transforming others by the power of God in them. 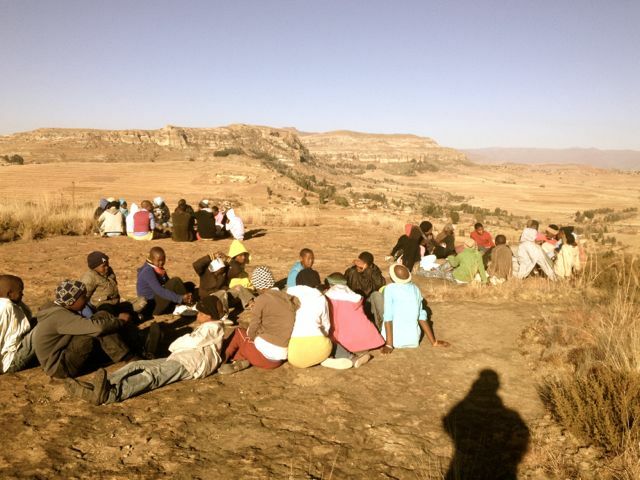 These are the leaders of the future, the individuals who will begin today to change the course of history and reverse the trends of immorality, living for self and rising HIV infection rates in Lesotho.